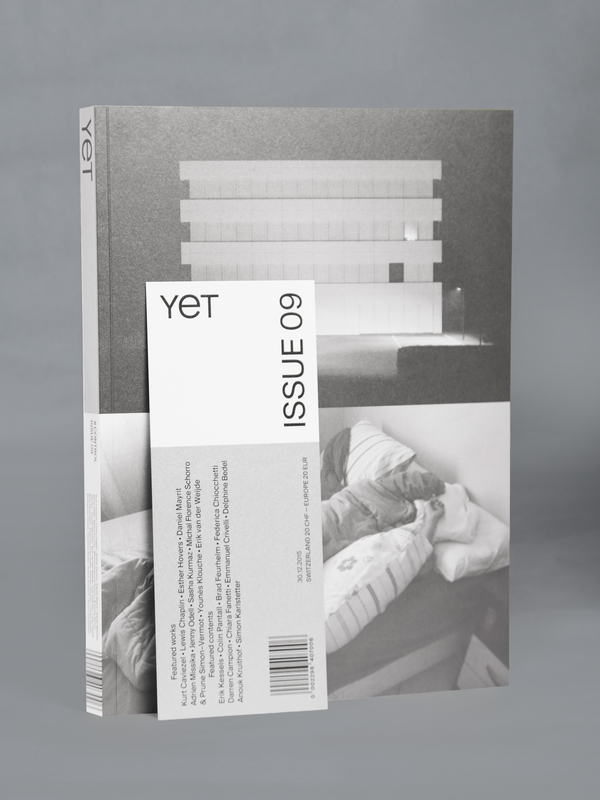 The 9th issue of YET magazine aims to analyse the theme of “Control”. On one side, photography has been used since its beginnings as a tool of control and supervision by government, political and military organizations.On the other side, the visual practice of photography is assessed in greater extent depending on the context of use and presentation, and most of all it is subject to dynamics of dissemination and sharing beyond its creation. 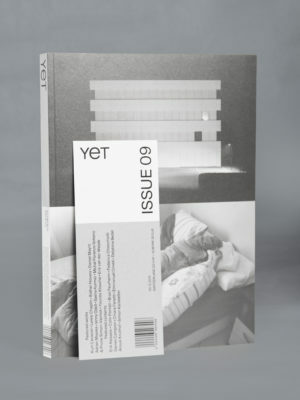 From interviews with Anouk Kruithof, to a discussion on publishers and curators’ selecting process and essays by Erik Kessels and Brad Feuerhelm, “Control” aims to analyze the ambiguities inherent in the opposition ‘control VS free circulation’ of images through the works by Kurt Caviezel, Esther Hovers, Daniel Mayrit, Adrien Missika, Jenny Odell, Sasha Kurmaz, Erik van der Weijde, and many others.